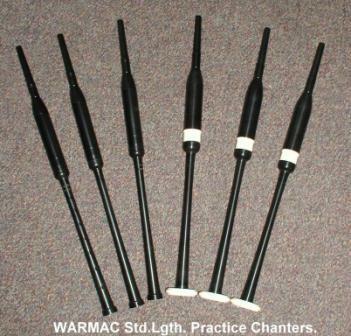 practice chanters, reeds and accessories are always in stock. 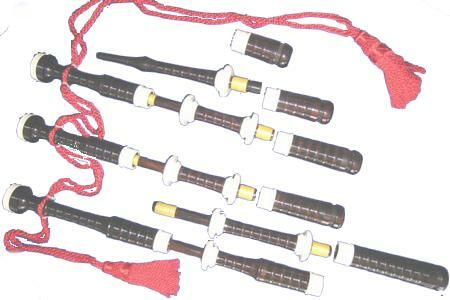 and the Piper's Cave range of reeds and accessories. You can visit the manufacturers web-site to see the full range of options.